Youthful and Fresh, Cacharel Amor Amor is a fantastic fragrance for young Ladies thanks to its sweet & flirty composition. Youthful and Fresh, Cacharel Amor Amor is a fantastic fragrance for young Ladies thanks to its sweet & flirty composition. 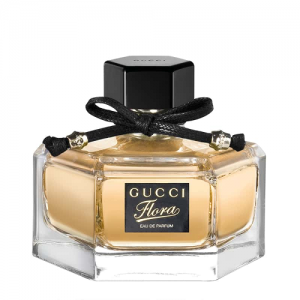 Further presenting fruity top notes which include Orange, Blackcurrant, Grapefruit and Bergamot, heart notes of Rose, Jasmin, Apricot, Lily of the Valley and base notes of Tonka Bean, Amber, Vanilla, Virginia Cider, and Musk. 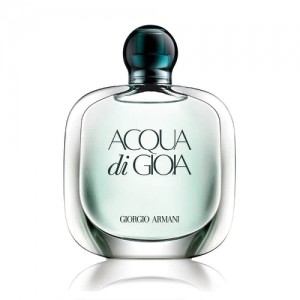 It is a playful and memorable perfume, ideal for summertime. 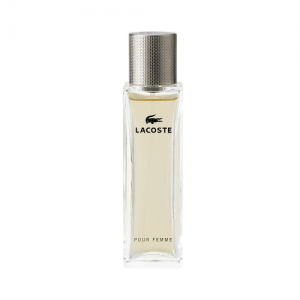 In Short, Cacharel Amor Eau de Toilette is an adventurous and inviting scent, perfect for daytime. 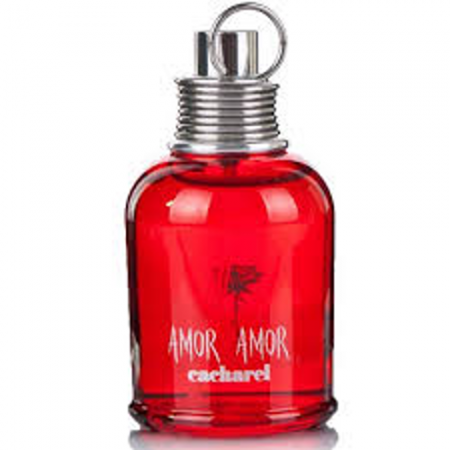 Fortunately, Cacharel Amor Amor is present in a transparent red glass bottle, fun and cool perfume for women on any occasion. 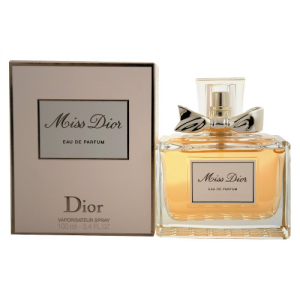 In conclusion, you can comfortably order online at DutyFreeKing.co your original Cacharel Perfume. Freshly purchased from official Authorised Duty-Free Perfume Distributors. Enjoy the unique Amor Amor fragrance Tax-Free delivered to your doorstep by DutyFreeKing the online perfume store. 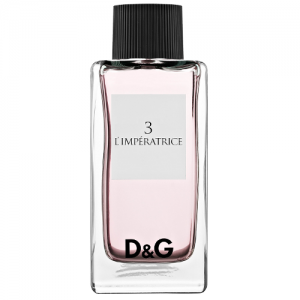 On the whole Select from many Tax-free Perfumes and Brandt Duty-Free Products. Testers are BRAND NEW and have never been sprayed before. They are genuine, authentic, fresh and 100% original. 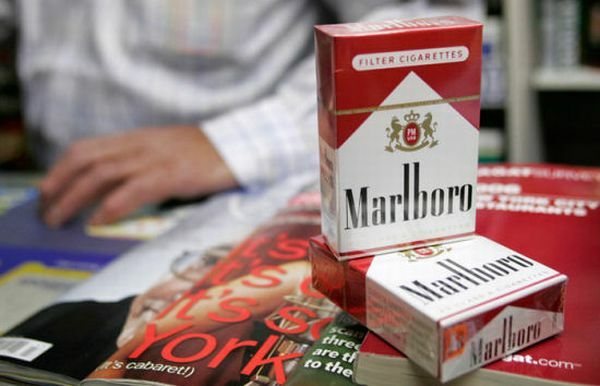 Testers contain the same original fragrance. Testers are made by the manufacturer and sometimes come in a plain box, and sometimes without the fancy cap. Flammable until dry. Do not use near fire, flame or heat. Avoid contact with eyes. Do not drink. Keep out of the reach of children.